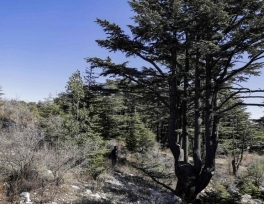 High up in Lebanon’s mountains, the lifeless grey trunks of dead cedar trees stand stark in the deep green forest, witnesses of the climate change that has ravaged them. Often dubbed “Cedars of God”, the tall evergreens hark back millenia and are a source of great pride and a national icon in the small Mediterranean country. The cedar tree, with its majestic horizontal branches, graces the nation’s flag and its bank notes. With almost 10 billion people predicted to be living on earth in 30 years’ time, the food system is working hard to feed a growing world. Here’s how it’s working to do that. The food industry today faces a daunting task: feeding 10 billion mouths in a fair and sustainable way by 2050. 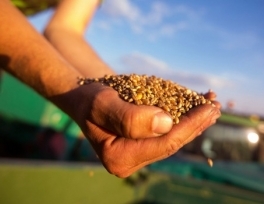 According to the United Nations Food and Agriculture Organization, food supply must more than double in 30 years to provide for the entire world.